Claire Danes (THE MOD SQUAD), Minnie Driver (GOOD WILL HUNTING), and Billy Bob Thornton (ARMAGEDDON, SLING BLADE) head a cast of hot Hollywood stars who lend their talents to this exquisitely animated, overwhelmingly acclaimed adventure epic! Inflicted with a deadly curse, a young warrior named Ashitaka (Billy Crudup -- WITHOUT LIMITS) sets out for the forests of the west in search of the cure that will save his life. 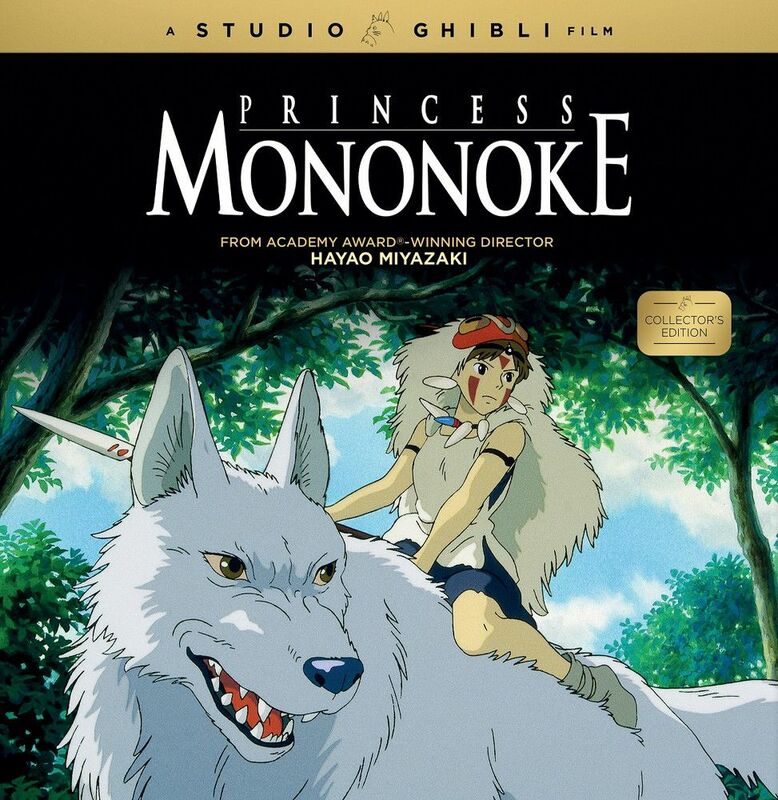 Once there, he becomes inextricably entangled in a bitter battle that matches Lady Eboshi (Driver) and a proud clan of humans against the forest's animal gods...who are led by the brave Princess Mononoke (Danes), a young woman raised by wolves! Also starring Gillian Anderson (THE X-FILES) and Jada Pinkett Smith (SCREAM 2), this monumental struggle between man and nature will have you transfixed with amazement as stunning artistry blends with epic storytelling to create a uniquely entertaining motion picture! and the Soundtrack from the film on CD.